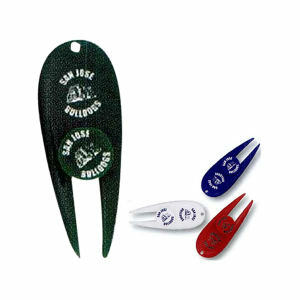 Help clients easily repair accidental divots with our custom printed promotional divot fixers. 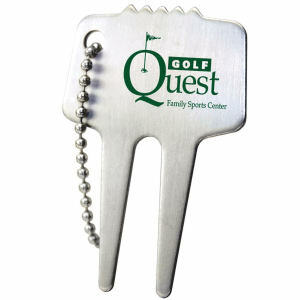 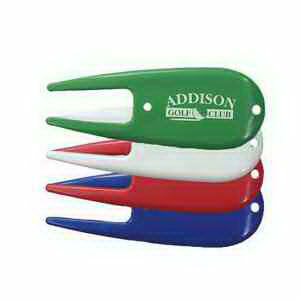 During golf season, customized divot fixers are essential tools for marketing your organization. 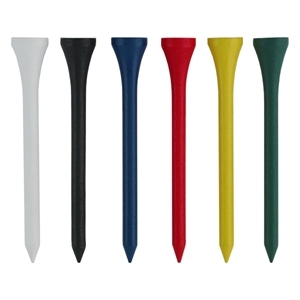 These handy products help avoid leaving embarrassing divots on the green. 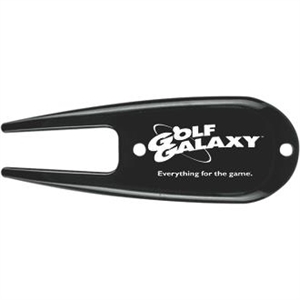 Any golfer will greatly appreciate receiving logo divot fixers when ball marks need fixing. 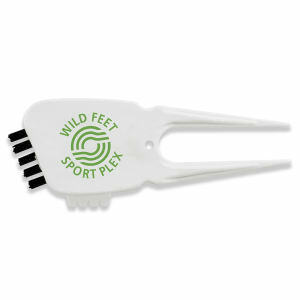 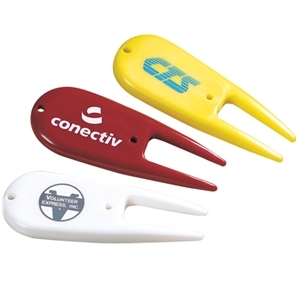 Clients will remember your brand when you give them personalized divot fixers for golfing events. 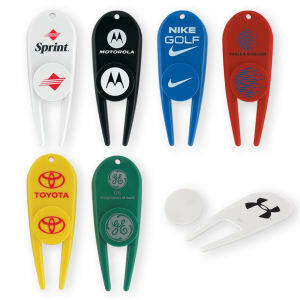 Or show appreciation for your golfing employees while increasing company pride by giving custom logo divot fixers. 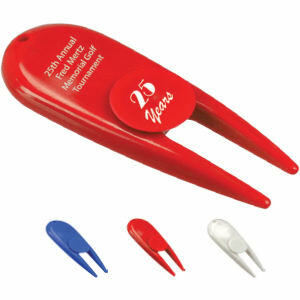 No matter what the occasion, IASpromotes.com has the perfect promotional divot fixers for your marketing campaign. 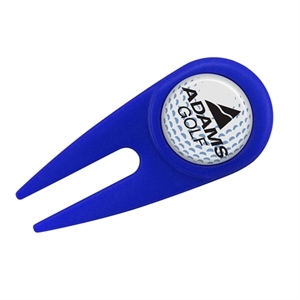 Personalize any of our various styles, colors and sizes with your company logo and name, and start handing out custom divot fixers at your next event!